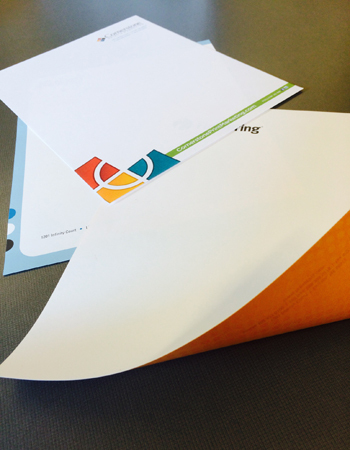 Is Your Printed Stationery Leaving Behind a Lasting Impression? We specialize in designing business cards, company letterhead, envelopes and notecards. Let us create a corporate identity package with an integrated system of business cards, letterhead and envelopes. that best represents the professionalism of your business.